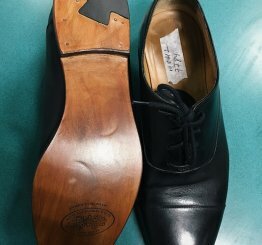 Cobbler Express shoe repair & shine is the best of New York, and New York’s most visited shoe repair shop for all shoe repair, heels repair, boot repair, leather repair, shoe shine & shoe accessories needs. We at Cobbler Express carry a wide assortment of shoe repair & shoe care products, leather dye and shoe polish. 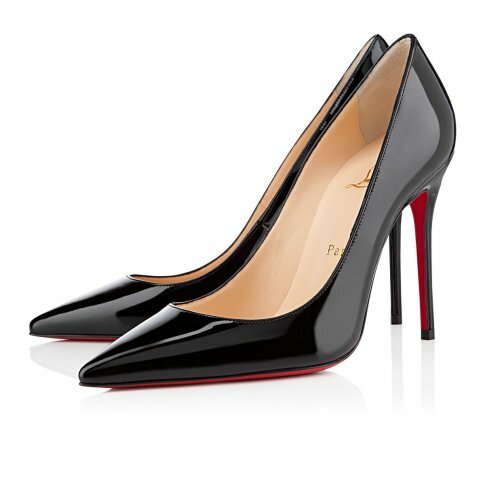 Cobbler Express shoe repair specialize in brand name shoe repair like Christian Louboutin, Manolo Blahnik, Prada, Jimmi Choo, Robert Glererie, Aldens, Alen Edmons, Michael Kors, Gucci, Salvador Ferragamo, Hugo Boss and many more. 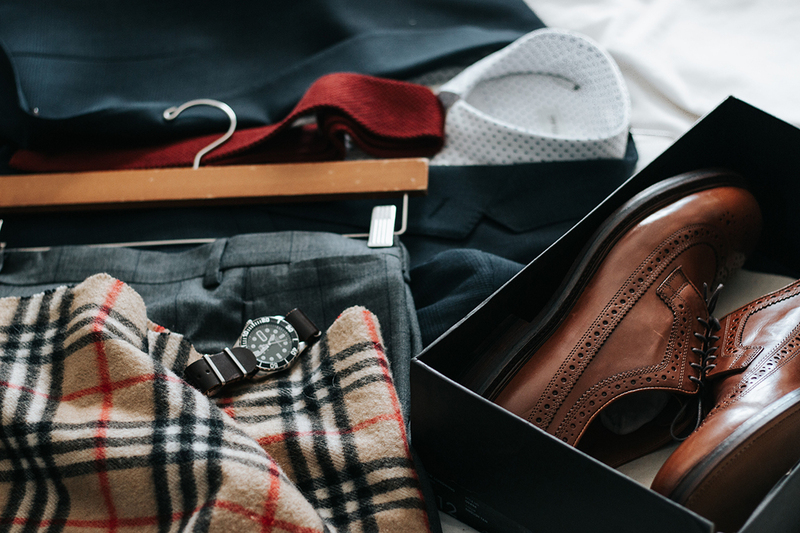 We work with suede shoes & leather shoes, alteration of both material and leather is also done at our location, we dye renew leather shoes, leather jackets, leather bags. 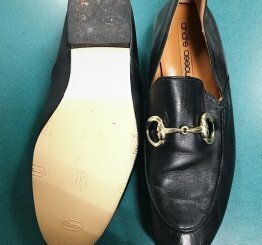 At our shoe repair locations we also dye dyeable shoes, fabric shoes or wedding shoes. Our shoe repair shops have very friendly shoe repair & shoe shine staff that will always meet your needs. Stop in and see how Cobbler Express shoe repair and shine can help you today. Cobbler Express is moving with time and now offers mobile service for your shoe repair needs. 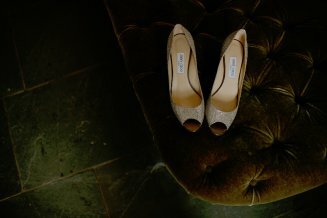 Don’t have time no problem, call us, and we will have your shoes picked up and dropped off. We will pick up your shoes at your office or home, anywhere in New York City, we will fix them and then, will delivery them back like new! 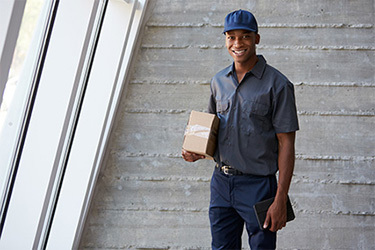 Pack safely your items and drop them off at your preferred shipping carrier drop-off location. We will fix them and mail them back to you like new! I rarely leave comments, however I am impressed with what Cobbler Express did to my velvet red OTK boots. My OTK boots were very loose at the top and he took them in and did such a great job. The customer service was great. I was worried I wasn't going to have them in time for my birthday dinner but he did them on the spot!Thank you!! I have, and will continue to follow Eduard and Cobbler Express wherever he goes in Manhattan. I normally wear a double narrow shoe, and have never been able to indulge in the strappy sandal trend until Cobble Express. 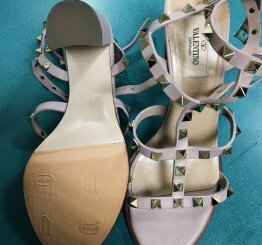 In a very intricate process, he has taken in the straps for me on Valentino, Chloé and Giuseppe Zanotti shoes. You would never know any of them have ever been touched, and my skinny feet stay inside them. I highly recommend his work! 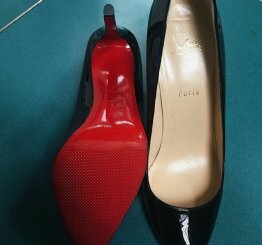 I brought them a pair of Prada shoes that were in pretty rough shape, skeptical that they would be able to repair to my expectation given my experience with nearly every other shoe repair place I've been to...but, not only did they do a fantastic job but they did it in even less time than they quoted. Very fair price too, definitely will be back. Super impressed and highly recommend.